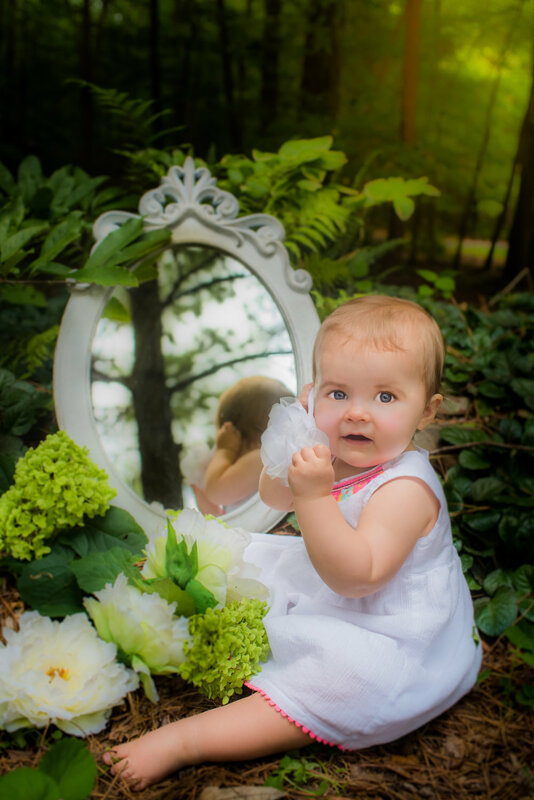 I have loved every minute of sweet Clara's session this week. Her amazingly talented and kind hearted grandmother (DD as Clara will call her) is someone I have been blessed to work with. I'm honored to have the opportunity to photograph my friends children and their families. There is simply no greater joy than creating something that will be cherished for years and even generations to come. My prayer before each session is that the amazing family I'm about to interact with feels the love that I have for our time together, and that they will be able to walk away with warm memories of precious moments!